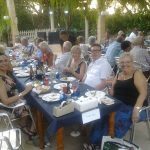 Recently, local Freemason’s Lodge, Dama de Elche, held their annual Summer Dining and Disco evening which has now become a regular event. 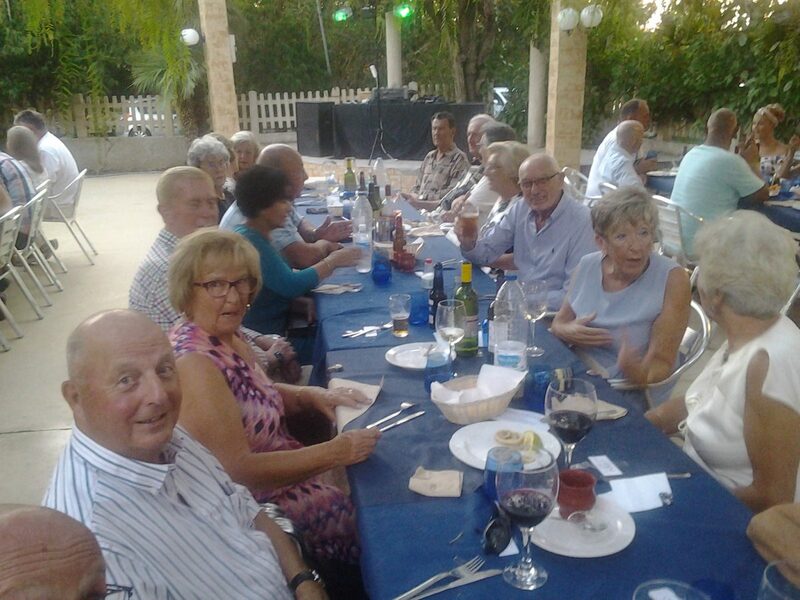 It was held at the Raco d’ Anna Restaurant in Elche. 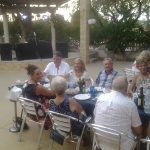 This restaurant has both an excellent reputation and beautiful gardens which makes it an ideal venue for the meeting as proved by the arrival of more than sixty Masons, wives and guests. The weather was just about perfect, hot and sunny but with a gentle cooling breeze. The guests were all welcomed personally by WBro Nigel Saunders, the Worshipful Master of the Lodge for this year along with his lovely wife, Lynne. As well as a very good dinner, entertainment was provided by Bro Colin Pearce who provided an excellent disco which soon had the guests dancing. There was also a raffle which raised a very creditable three hundred Euros with all proceeds being donated to the two charities chosen, for this year, by the Master. They are the Elche children’s home and the Paul Cunningham Nurses, both of whom do a fantastic job. The money will be presented at a later date. 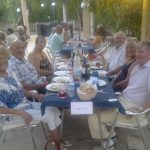 Everyone agreed that this was a fantastic night which was enjoyed by all.